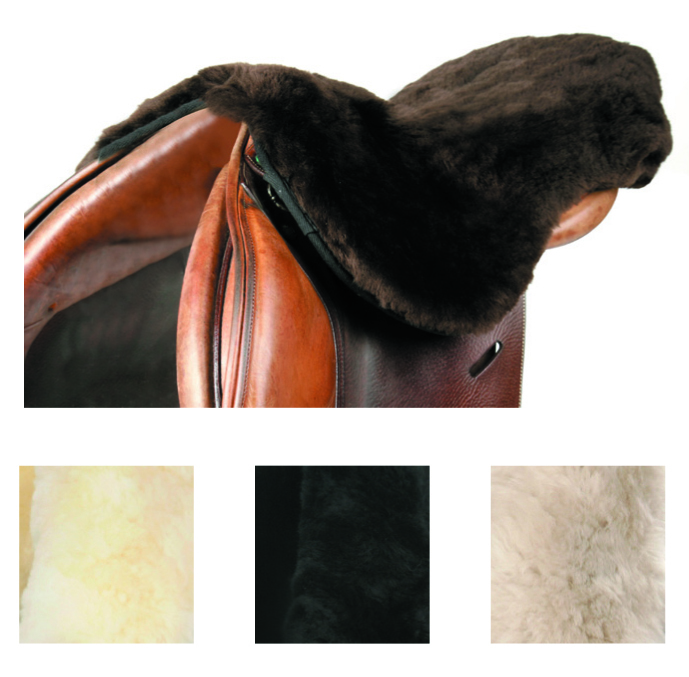 Unrivalled density and softness of Merino lambskin gives a lovely ride! Attached via two side straps and adjustable gullet strap. 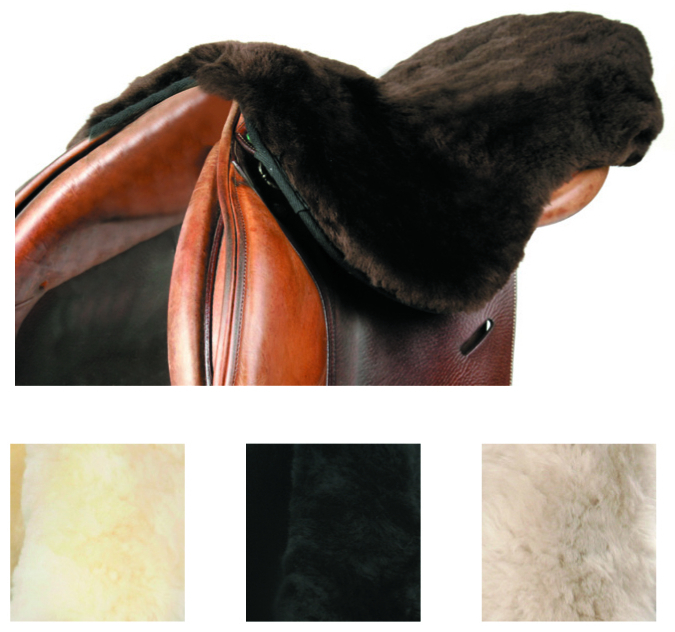 Below are some recent questions we've received regarding LeMieux Lambskin Seat Saver, including answers from our team. Hi can you tell me if these fit any size saddle please? These are suitable for any saddle up to 18".